Writing is taken to a whole other level when students know their work will be read/heard by an audience that extends beyond the classroom! This unit combines writing, blogging, podcasting and multimedia. 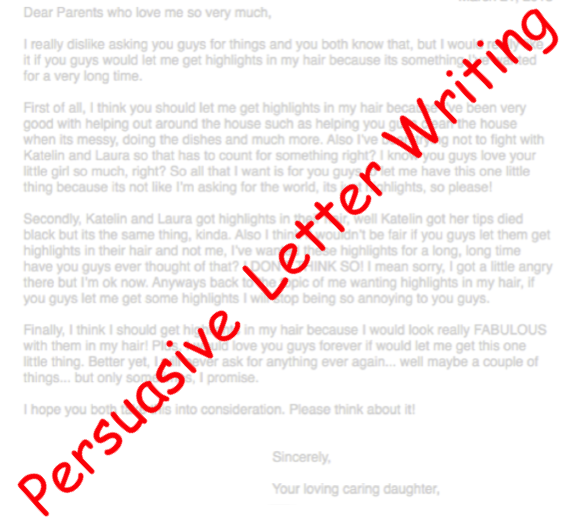 My students love this Persuasive letter writing unit (Smart Teacher Exchange/ PDF Download) where they learn persuasion techniques through multimedia, practice these techniques by writing a short letter to the “Ant Bully” and go through an extensive process to write a persuasive letter to their parents. 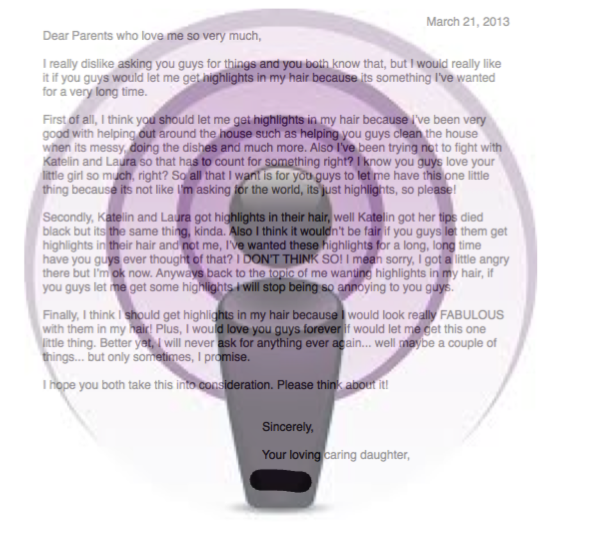 Finally, students podcast (voice record) their letter, where their authentic voices add another dimension to their writing! Templates, success criteria and student exemplars are included!